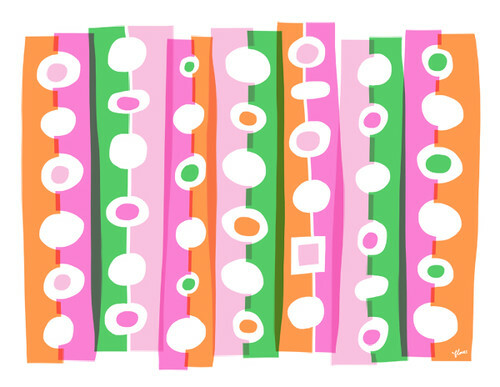 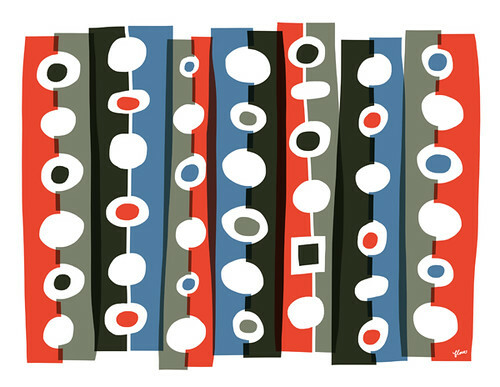 Playing with pattern and colors this morning. 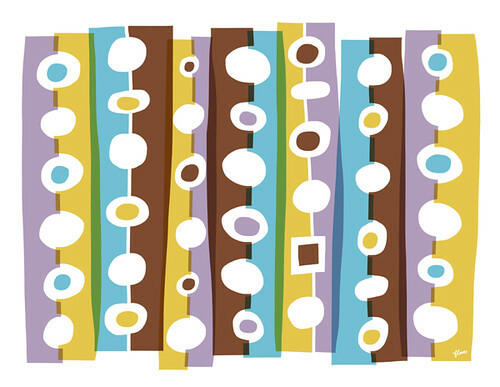 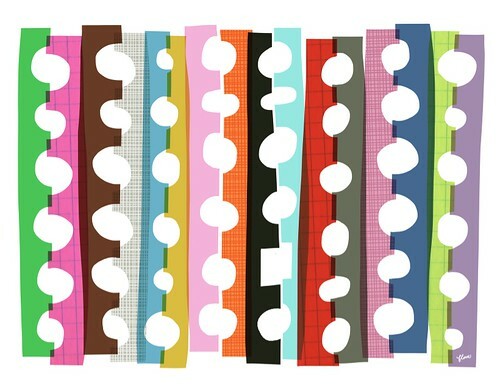 Here is one pattern with 4 different color combos representing spring, summer, fall, and winter. 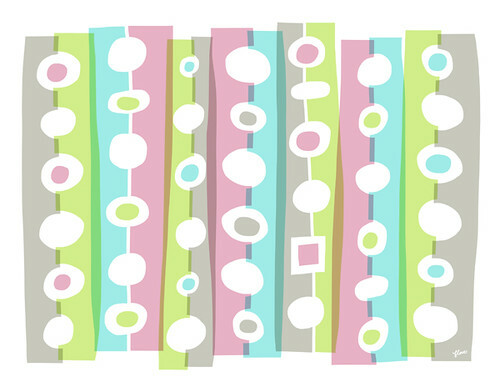 And also, here is the pattern with all colors together, one big happy family.